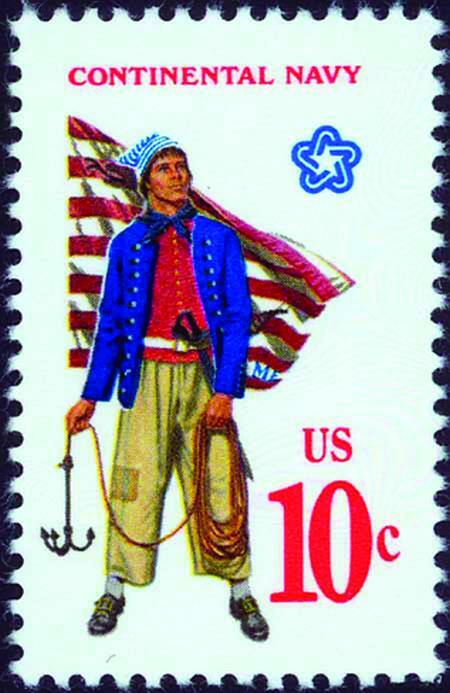 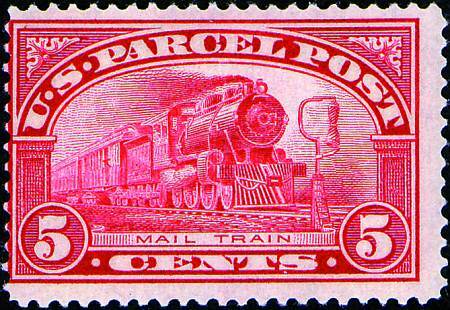 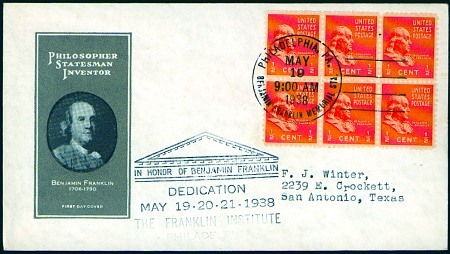 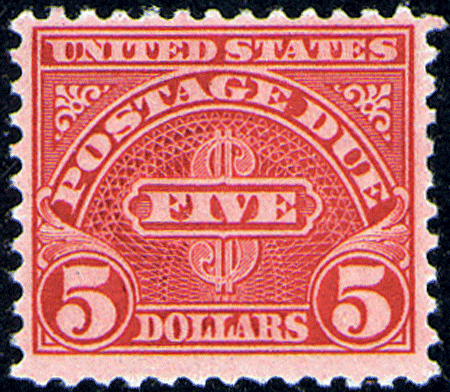 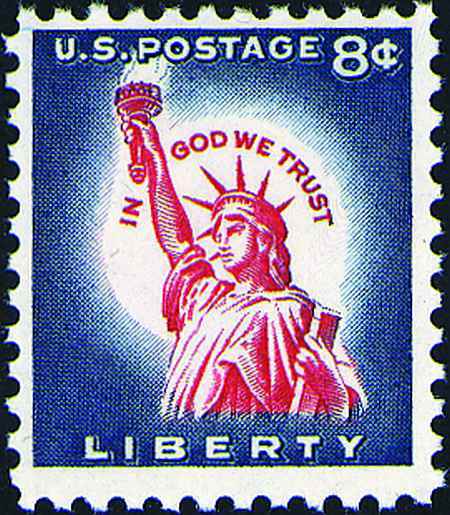 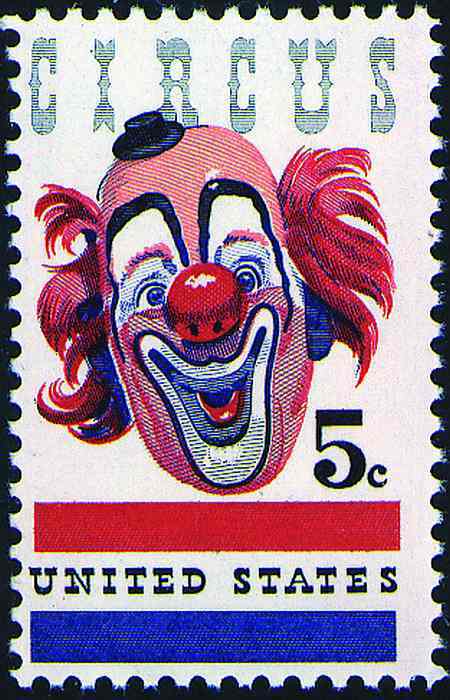 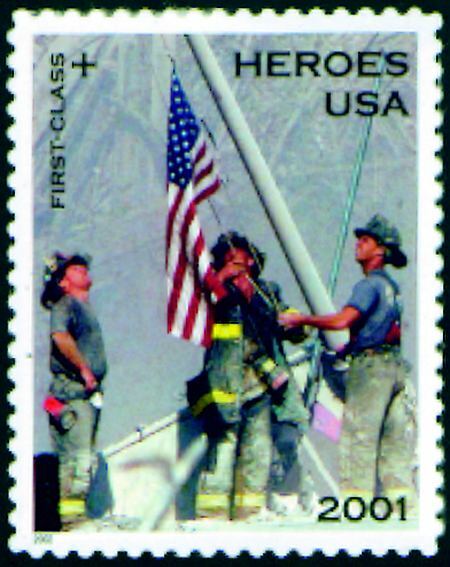 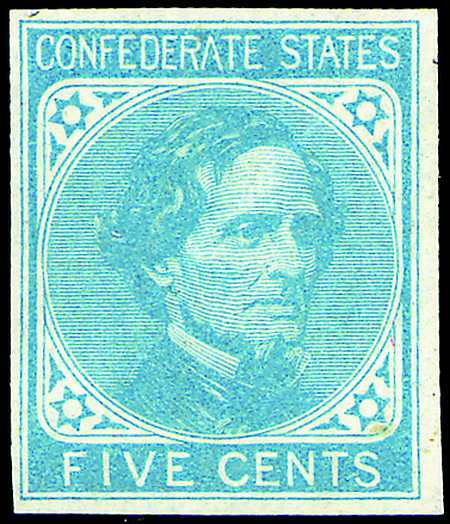 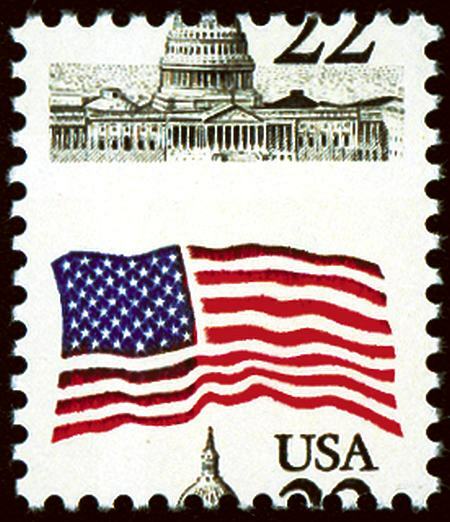 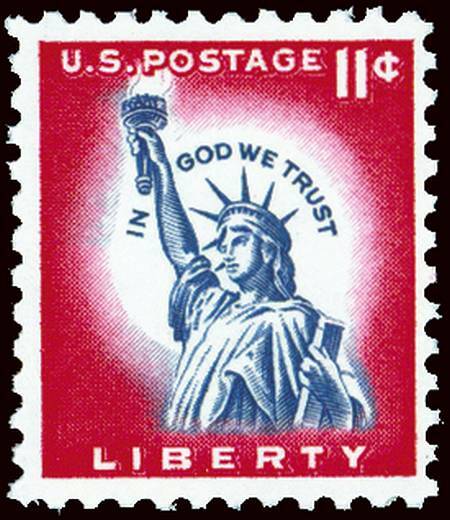 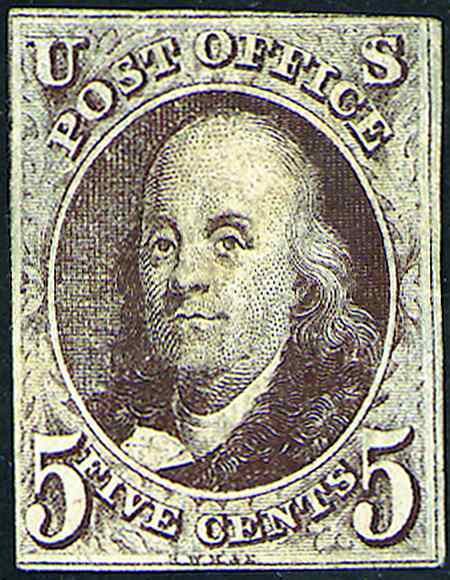 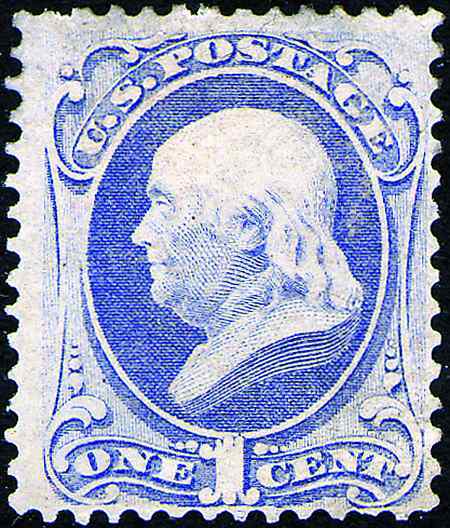 On July 1, 1847, the United States became the fourth nation to issue adhesive postage stamps for the prepayment of mail. 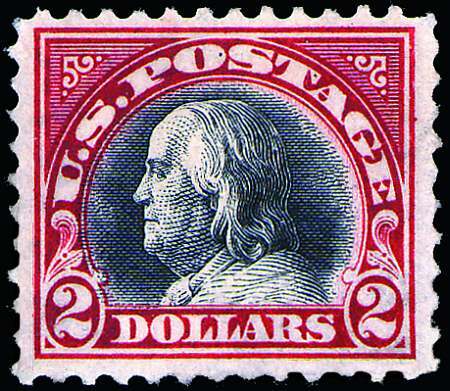 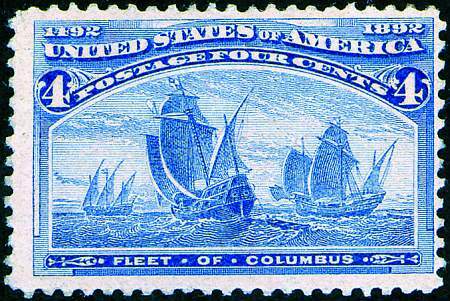 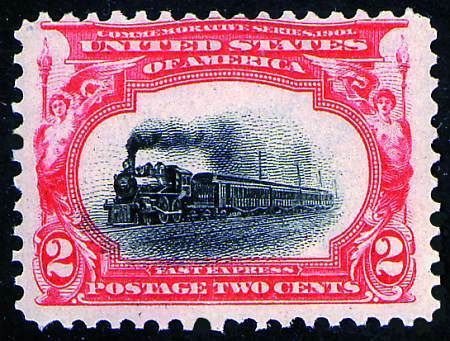 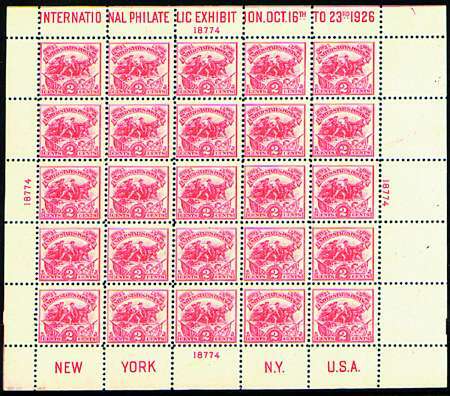 The earliest US post office stamps were imperforate and had to be cut apart with scissors. 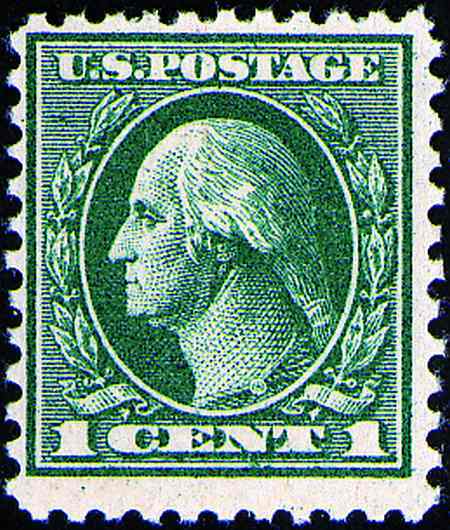 Since 1847, we've seen the introduction of perforations, advances in printing methods and mail delivery, and the growth of the 29 to 50 American states. 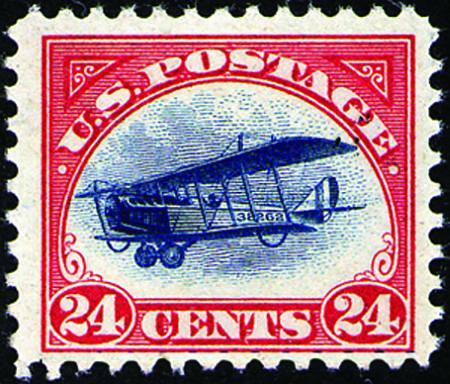 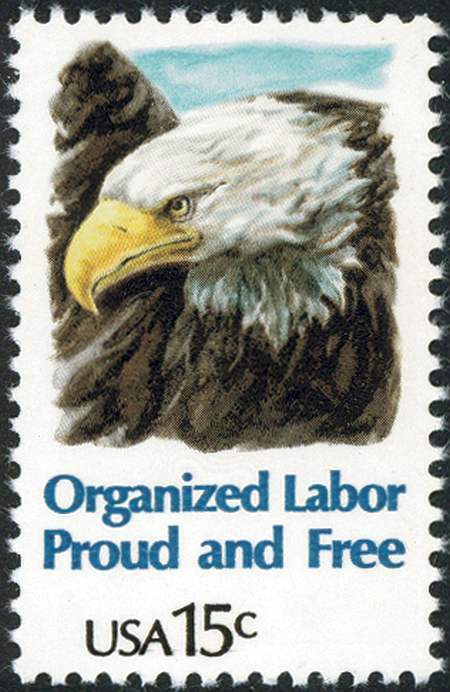 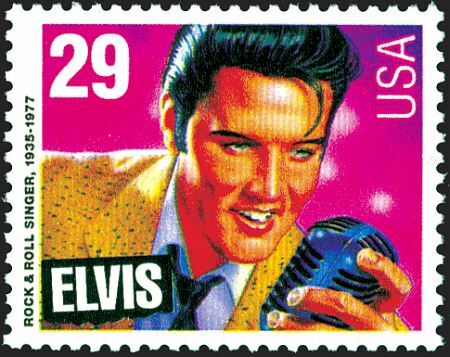 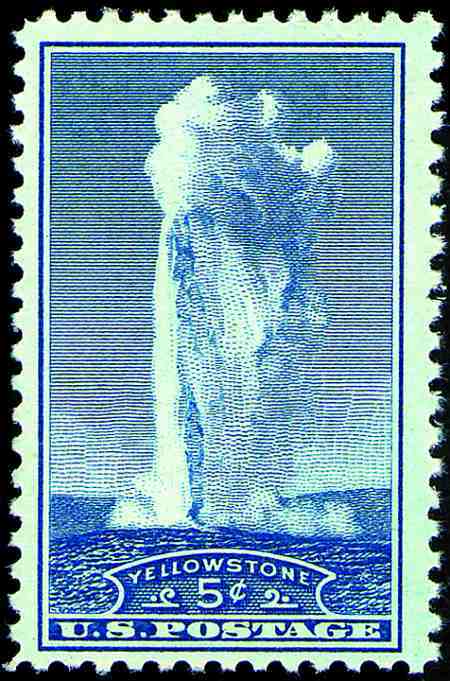 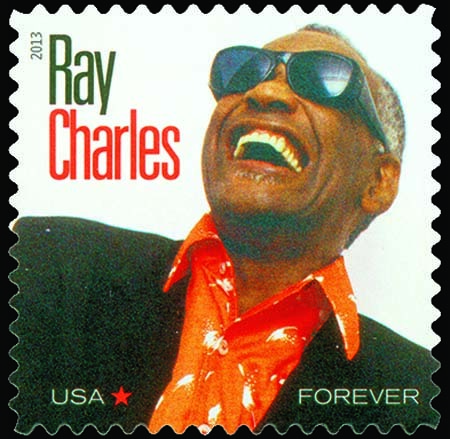 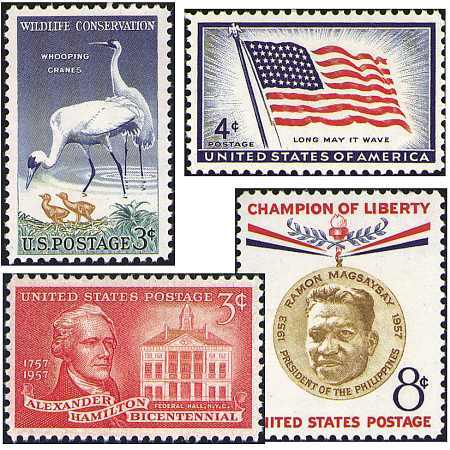 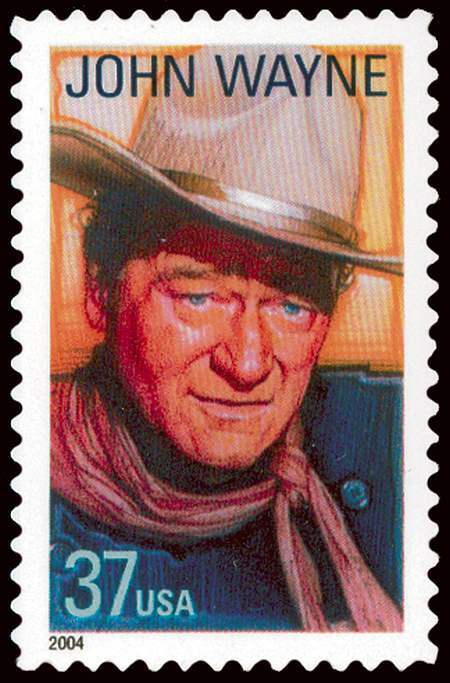 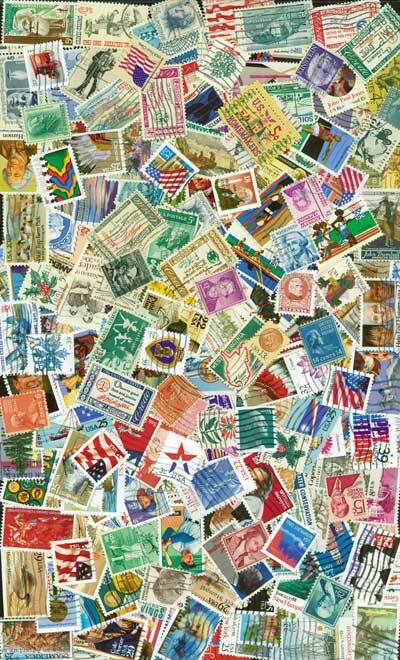 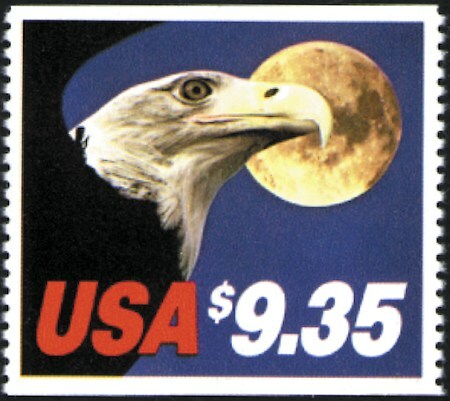 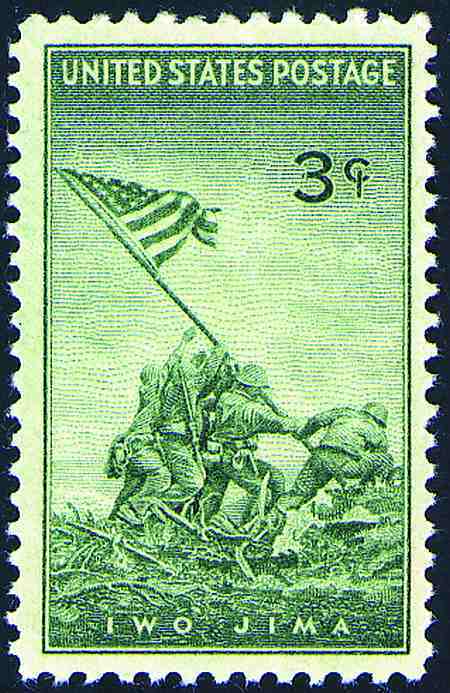 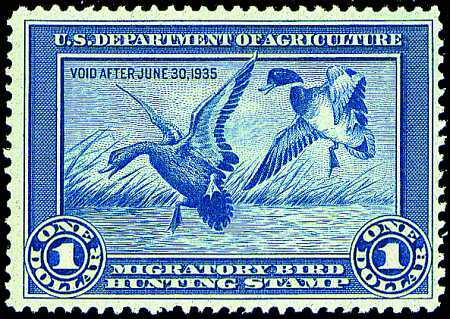 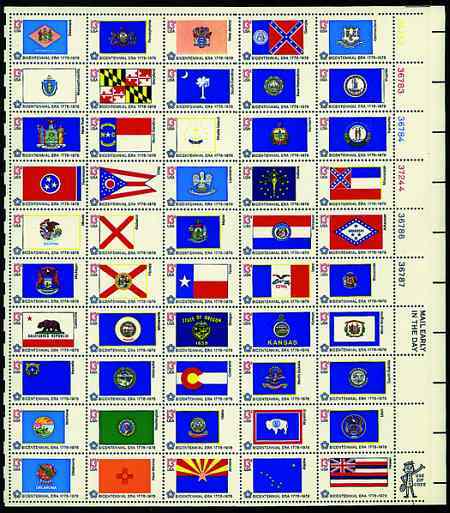 This collection of US stamps embodies the nation's culture and history.